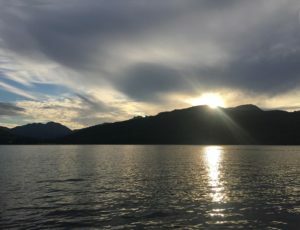 Located in the beautiful scenery of the Loch Lomond National Park, Loch Lomond has the largest freshwater surface area in Britain, and as such is affectionately known as “The Big Loch“. 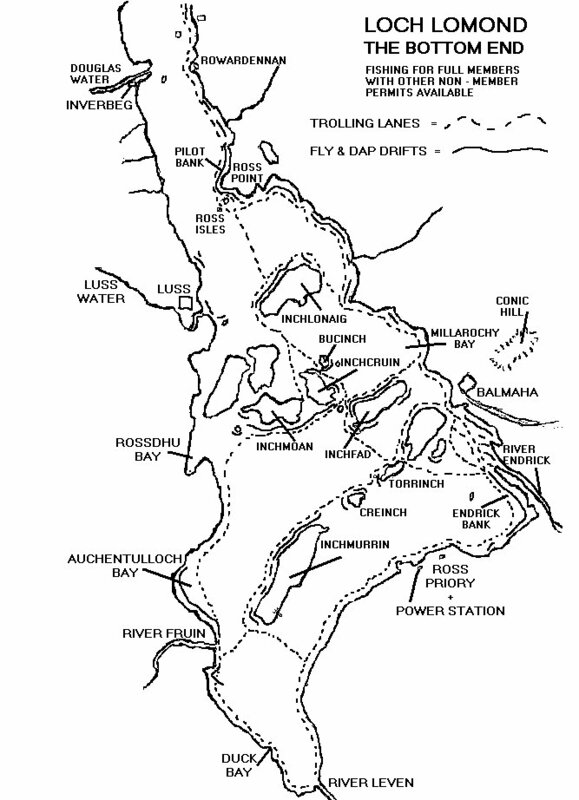 Loch Lomond has well over thirty islands, most of these at the lower/bottom end. This is where the majority of the fishing is carried out. During the mid-eighties, Loch Lomond was unbeatable for its Sea Trout fishing. Since that period, in keeping with other Sea Trout fisheries, the numbers of Sea Trout have fallen. In order to try and combat this decline, steps were taken in 1997 to ban the killing of Sea Trout until May 1st and this has improved the availability of fish over the summer. The spring Salmon fishing is mixed, with some years doing well, while others not so well. The summer Salmon fishing can be very good. The grilse runs can be prolific one year and not so good the following year. 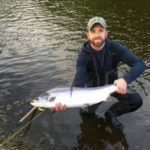 While a lot of fish are caught by trolling, fly fishers do remarkably well and dapping is again becoming very popular. Balmaha and Balloch are the two most popular areas to launch a boat from, with the former having the famous Endrick Bank next to it. 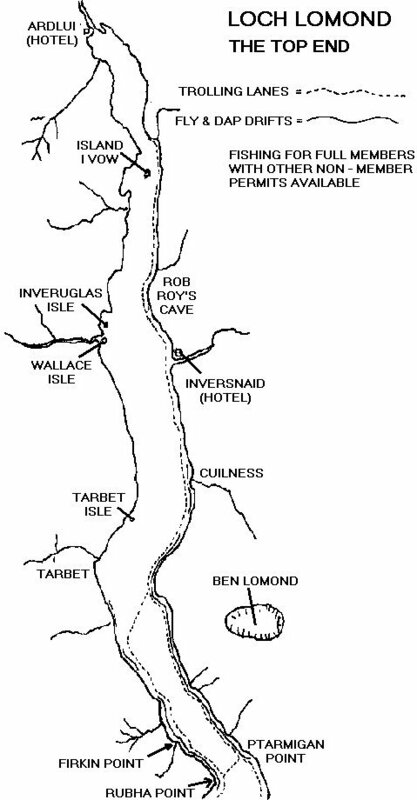 There are extensive fly fishing drifts on the loch (see the map below), with something to suit most conditions and wind directions. 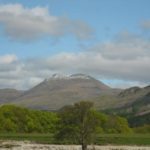 The one thing that is unique to Loch Lomond, is that it continues to fish well during a drought year when most other fisheries are suffering. 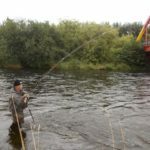 Of course, full membership also allows anglers to fish for pike, perch and all other coarse fish too. 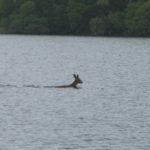 Loch Lomond has long been famous with visitors from other parts of Britain for its coarse angling amid beautiful scenery. The L.L.A.I.A. 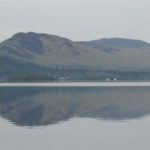 have control over the coarse angling on Loch Lomond and issue a permit available from the secretaries or local retailers including the Balmaha Boatyard. All the funds raised after legitimate expenses go to the Loch Lomond Fisheries Trust (L.L.F.T). Previously, anglers realised that the lochs coarse fishing was virtually un-tapped, as most Scottish anglers in the past have concentrated on game angling and still do. The anglers who specialise in fishing for pike in this, the largest area of fresh water on the British mainland, know of the monsters waiting to be caught and their fighting qualities. With a little increased fishing effort some specimen hunter will surely catch a record-breaking tail walking pike. It is recorded that a Mr. Tommy Morgan caught a pike of 47 lbs. 11 oz in 1945. However it is not only pike that grow huge, perch also grow very large and fish of four to five pounds are there to be caught. 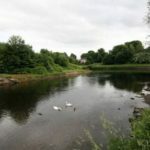 Other coarse fish found in Lomond that are commonly available and of interest to the angler are roach, eels, and ruffe. The latter is believed to have caused great damage to the indigenous powan by eating their eggs and there is the obvious danger of bringing in any livebait (ie. the introduction of disease) from out with the system.